Good morning friends! Have you ever doubted your ability to homeschool? Do you think it might be the right choice for your family but you’re not sure if you’re even qualified to teach your kids? What if I’m not a patient person? What if I work outside the home? I’m not sure if I can do it! What if I’m not a very organized person? 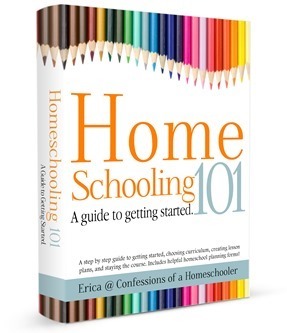 What are the homeschooling options? Am I alone in my journey? Thank you for this. I have been a teacher for 19 years. I have felt called for the last several years to homeschool my younger children. I am terrified! My children are in a very good school and I question if I am really supposed to remove them and bring them home. They are overall very happy so I feel a little selfish in my decision. I am struggling to find peace with either decision. I think the socialization is the hardest part for me. I feel that this matters more to me than it does to them. Thank you for sharing your thoughts. I feel that God is speaking to me and you are being a tool this morning! Thanks again! I am loving your Tip Tuesday Videos. I’m not a new homeschooler but I’m certainly not a pro. 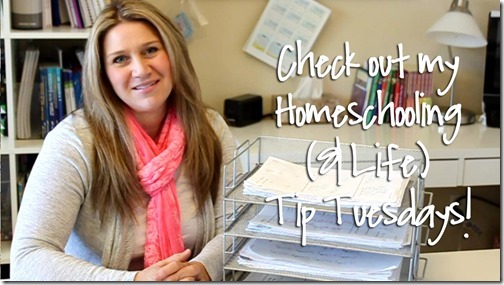 I’m always surprised when new homeschoolers come to me for advice. I feel like I am still trying to figure out what the heck is going on. 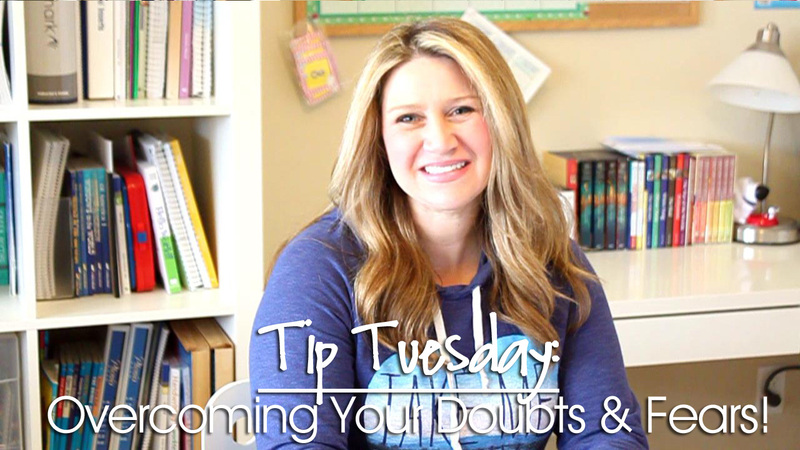 I wrote a blog post a while back about my number one piece of advice for homeschoolers. It’s what I wish someone had told me long before I was brave enough to pull my kids from public schools. We are our own worst critic. If God trusts us enough to give us our children, to train them up as He says and to keep them safe, happy and healthy, WHY would we convince ourselves that we aren’t enough? Our ability to nurture and teach our children doesn’t expire once they are able to go to kindergarten. Yes, some days I wonder how I don’t hang the kids on the clothesline by their toes, but in the end, patience isn’t the most important trait a homeschooling mom needs. LOVE is.